With the Play-In stage of Worlds 2017 concluded we have our final 16 teams and are heading straight towards the groups themselves. Predicting the crews that make it out will be no small task and that’s why we’re here to give you our tips on who we think will perform well. A disivion consisting of Ahq eSports Club, SK Telecom T1, EDward Gaming and Cloud9 should normally scream of competition and close matches. That may not be the case this time around. Ahq lost the LMS Summer Finals quite decisively to the Flash Wolves (a team that isn’t looking too good right now) and they don’t have much momentum or good qualities at the moment. While they are still one of the best squads in the World, a team like SKT just seems miles ahead of them at the moment. While EDG and C9 are solid guys that will definitely duke it out for 2nd place, SKT just seems superior to their opponents in this group. With that in mind, it should mostly be a battle for 2nd place with SKT taking 1st. Ahq can play spoiler to either EDG or C9 but they should not be expected to make it out. In terms of who takes 2nd, it’s difficult to call but EDG has more momentum with their win in the LPL finals. 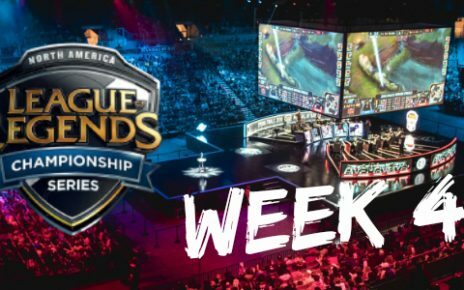 Cloud9 barely made it to Worlds after winning the Regional Qualifier in NA. And although they were dominant in the Play-In stage, the competition here will be much more challenging. This division will truly be a slugfest between the three non-Korean forces. Longzhu Gaming should easily take 1st place after winning the LCK Summer Split and coming into Worlds as the most hyped crew. Who takes 2nd will be the hard part about predicting here. GIGABYTE Marines, Immortals and Fnatic all seem like they are very close in terms of relative strength. Each team has a certain playstyle they’ve developed and they continue sticking to it through thick and thin. It will really be a battle of which playstyle triumphs which. That being said I still think Immortals has the edge on both Fnatic and GIGABYTE Marines. When forced to play in different ways than their usual style, Immortals have shown more versatility than the other two squads. This is perhaps the most competitive division of them all. Fenerbahce showed a lot of promise in the Play-In stage but they also showed weaknesses. Not to mention they are still playing without their main jungler and that will be a detriment against tougher teams. With that being said while Fenerbahce may play spoiler to any other squad in the group, I don’t expect them to win more than one or two games. The battle between Samsung Galaxy, G2 Esports and Royal Never Give Up is going to be intense. However, Samsung should be the favorite amongst these three. Not just because they are the Korean team but also because they have looked the cleanest amongst them despite not even reaching the finals of their region. 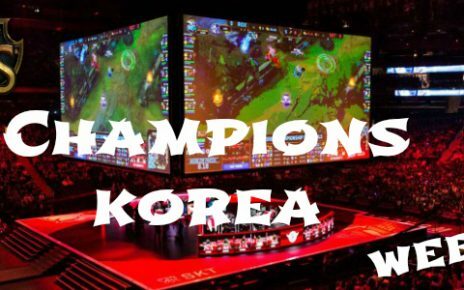 Plus when Worlds rolls around, Korean guys always step up against any other region. When it comes to second place it’s tough to choose but I personally think Royal Never Give Up will take it just because their Best of 1 is much better than G2’s. Even G2 themselves have stated that in Best of 5 they are strong but when it comes to Best of 1 they are very skeptical of their ability to perform. The only bracket without a Korean team. Labeled as the Group of Faith for TSM and also a division that will make them a laughing stock if they fail to make it out, this particular pack of squads is rather underwhelming. 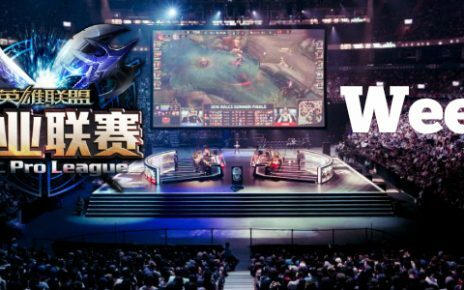 While Team WE is considered one of the best crews in China (and considered as the strongest Chinese force at Worlds by analysts), they still failed to defend their LPL title and didn’t look all too impressive in the Play-In stage. Flash Wolves managed to defend their LMS title against a weak Ahq but even they didn’t look impressive while doing it. They are by far the weakest 1st seed at this Worlds. Misfits are a new team to the World stage and they are coming off of a tough loss to G2 Esports in the EU finals. All signs point towards TSM taking 1st place in this group after winning their third straight NA LCS title and looking for redemption from last year’s Worlds. Their roster is the same but their goal hasn’t changed. They want to be a squad that NA can be proud of and it can be expected that they’ll do better this year. Thank you for reading our Worlds 2017 groups betting predictions! We hope that they helped out and that you’ll enjoy watching League of Legends and placing bets on the matches. We’ll be back with our Quarterfinals predictions once the current stage is wrapped up!